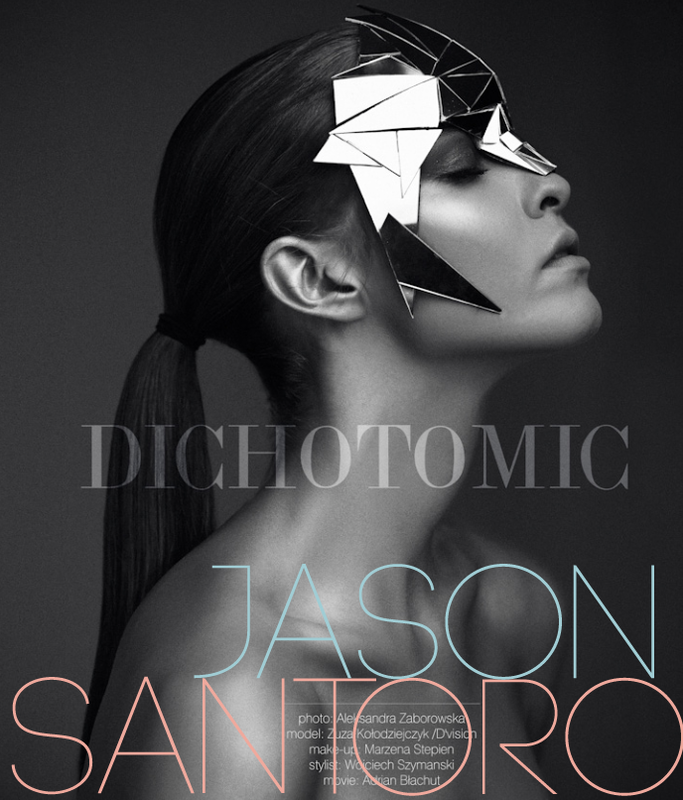 Model Zazanna Koldziejczyk in a Dichotomic photo spread. 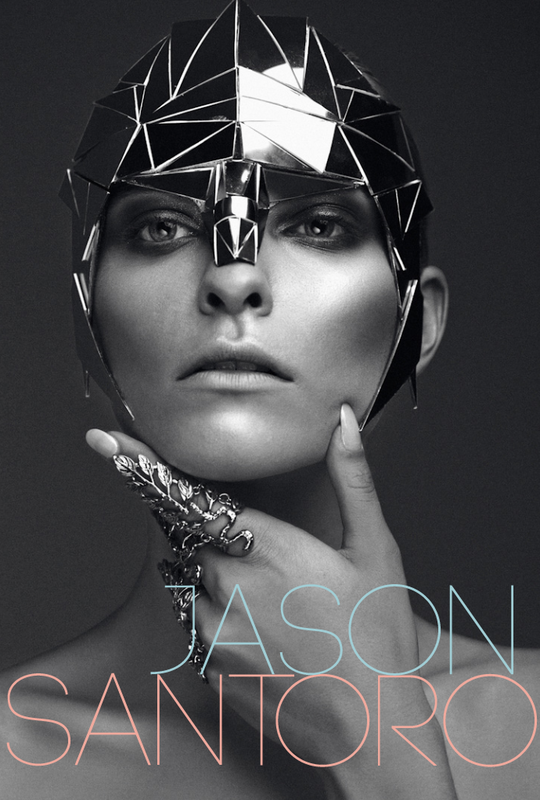 Model Zuzanna looks a very futuristic helmet wear in her latest photo spread for Dichotomic. 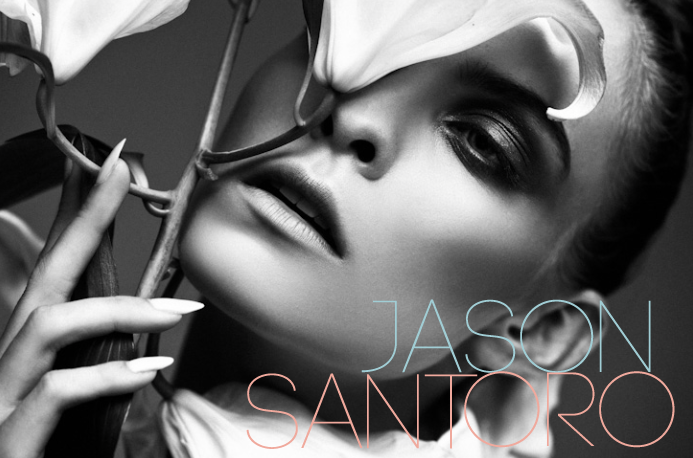 The photo spread was taken by Aleksandra Zaborowska.